High Tone is not a dub band at all. He has explained it for ten years and this new album ring like a proof of that! English artists –original dub actors – are not considering the dub style as a musical genre on its own but as a musical way to manage a genre, reggae namely. 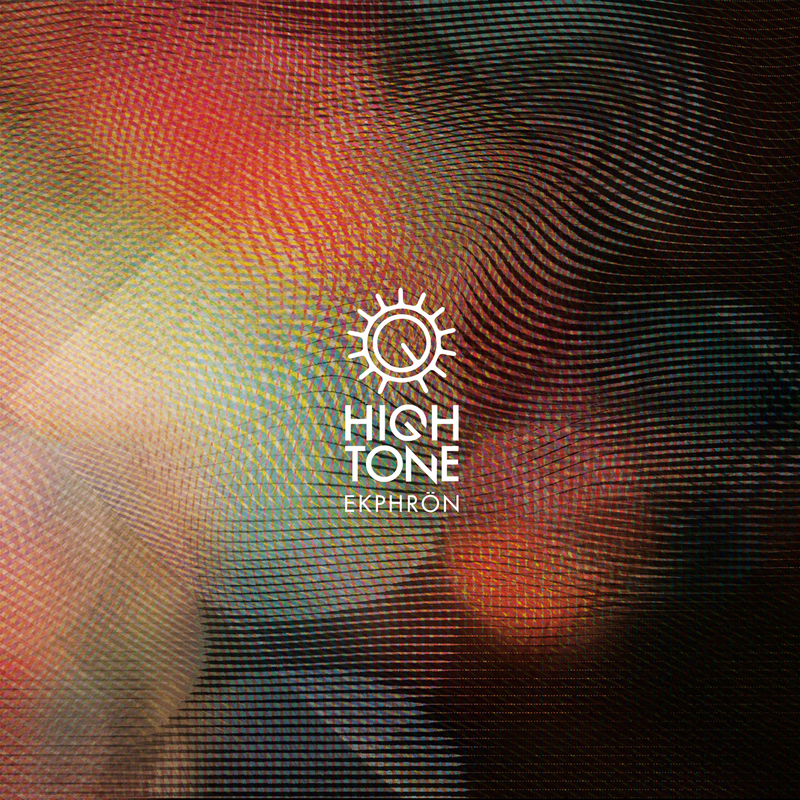 Lovers of indie music from the 60s to now, High Tone’s members always knew how to approach a various musical field as technological elements keys of these decades: 70s wash guitar, 80’s synthesizer, turntablisms and samplers from the 90s and computer music from the 2nd millennium. Their behaviour: only talk about music to forget any genre of music’s. The band has often alternated experimentation and large audience tunes in their discography. Their first’s opuses are spontaneous, magmatic without particular control, at the opposite to Wave Digger or Out Back whose seen a real developed and mature sound. This new release follows the path of the second Out Back’s CD, No Border. Literally out of Greek spirit, the title (Ekphron) refers to the trance provided by the music, the moment of loss of common sense, the breaking point whose dropping from reality, selflessness to high way. Indeed the corpus travelling is still present. Ancient, archaic, traditional, spiritual music’s merged with the urban, concrete, electronics elements to try to find a way to harmonize the world. The Cosmopolitanism is represented by the guests themselves – only friends. Vincent Segal internationally renowned cellist from the band Bumcello is the first High Tone’s instrumental featuring. Oddateee and Shanti-D are also features of this album as on “Out Back” and also “Full” releases. The single with Shanti-D will disturb the public with an off balance tracker. But it goes like that with this band: Sometimes surprising or confirming, it never delivers any black white message.